The promotional Maverick Gs Watch with Stainless Steel Bracelet is water resistant to 100 meters. 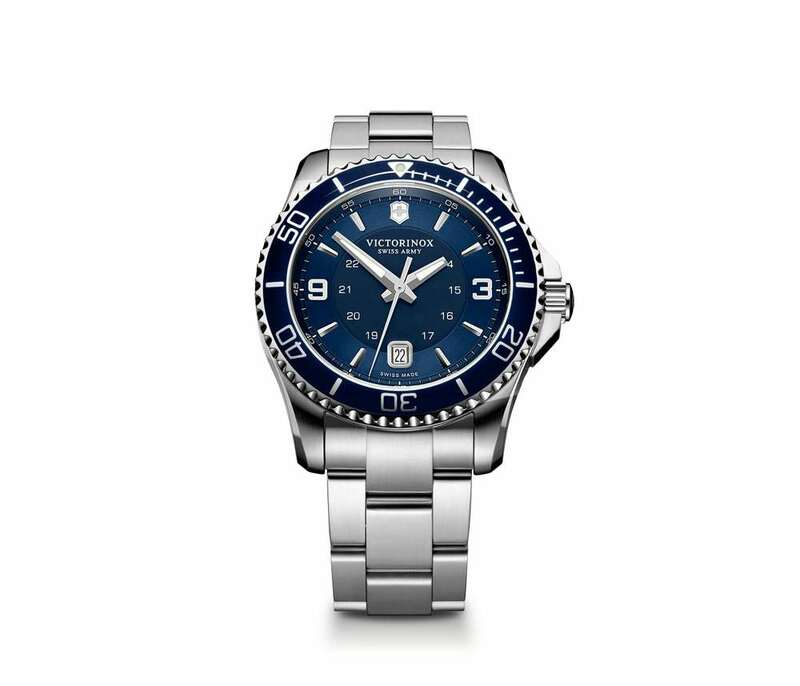 Add some class to your wardrobe with the Maverick Gs Stainless Steel Bracelet watch. 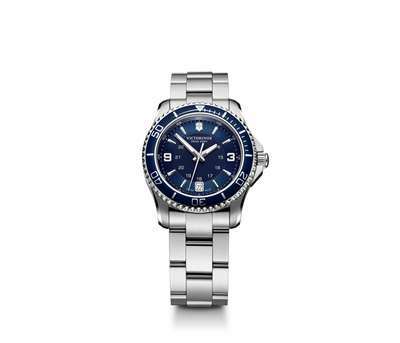 This watch features Swiss-made stainless steel case, scratch-resistant sapphire crystal, a date window, unidirectional rotating bezel with count-up scale. It is water resistant to 100 meters (330 feet). This makes it an amazing choice for a customized giveaway. You can easily insert your corporate logo, company name and marketing message to increase your brand visibility among sporting goods and outdoors lovers. Stand out at the next promotional event with a unique giveaway item in budget.